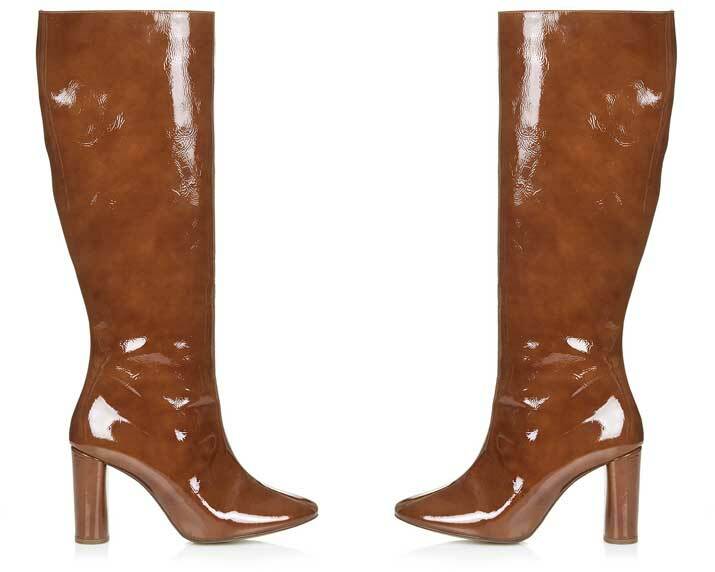 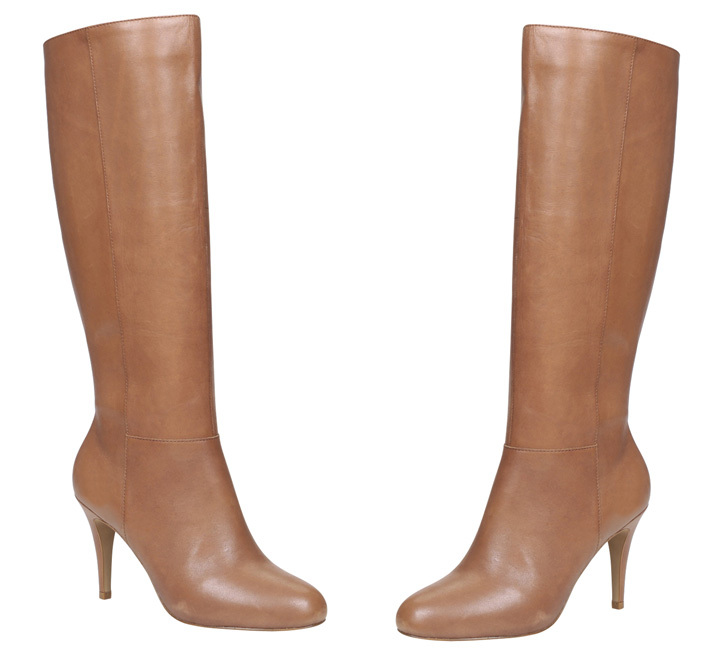 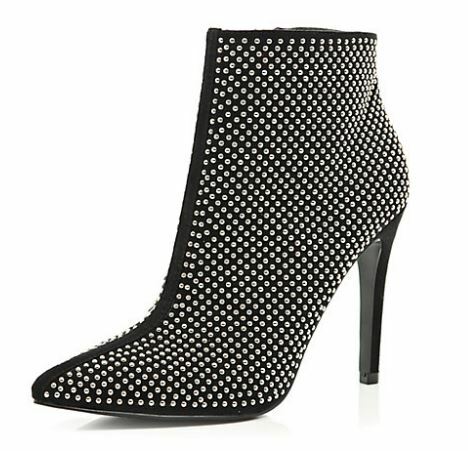 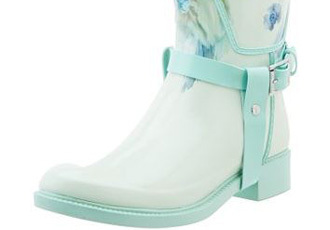 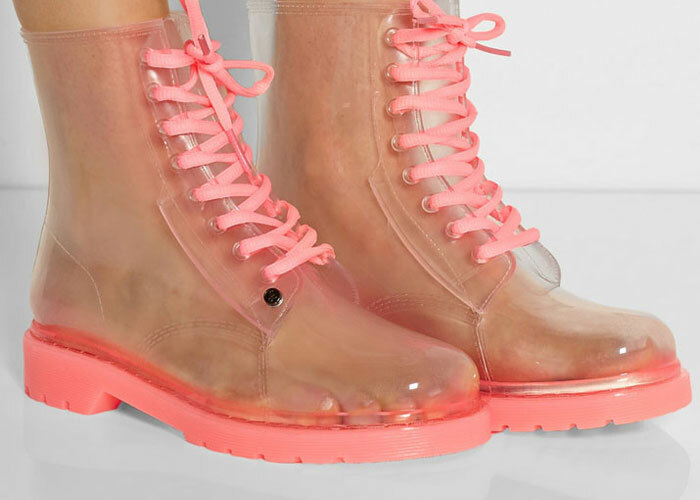 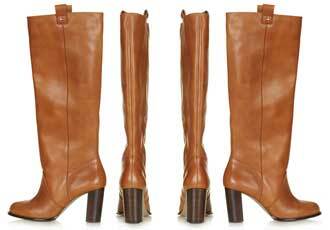 Would you wear … see-through boots? 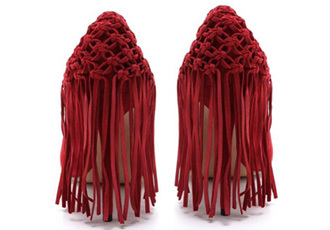 Will Carolin Holzhuber’s conjoined shoes be the next big footwear trend? 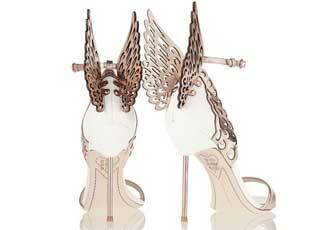 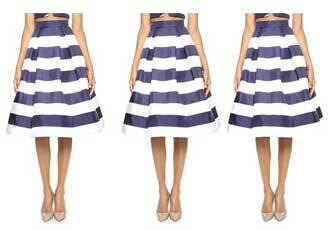 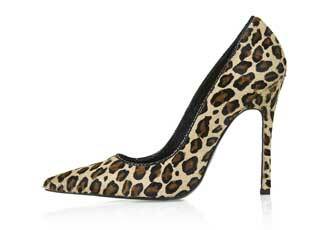 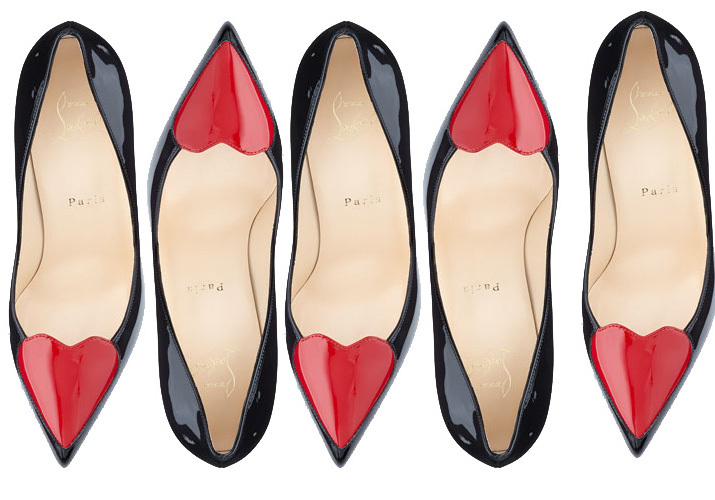 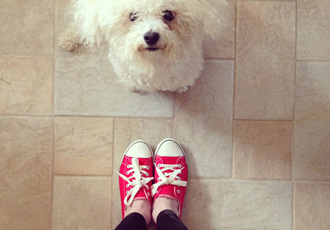 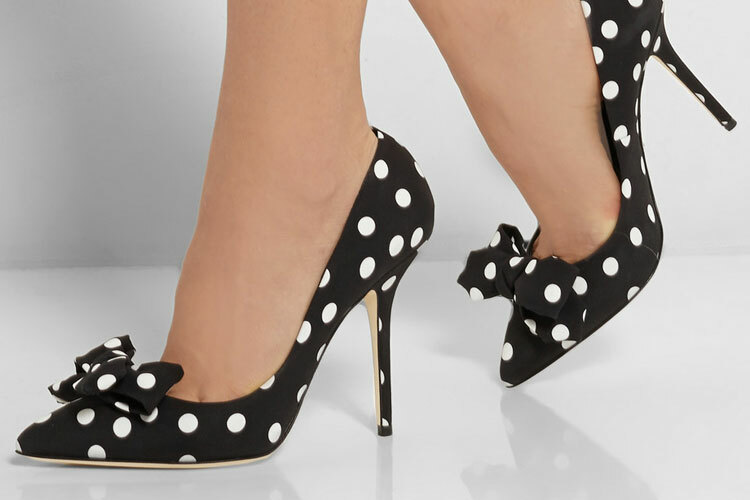 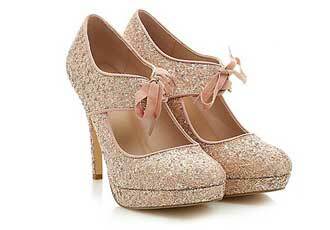 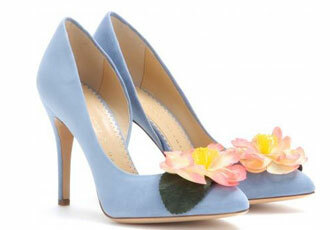 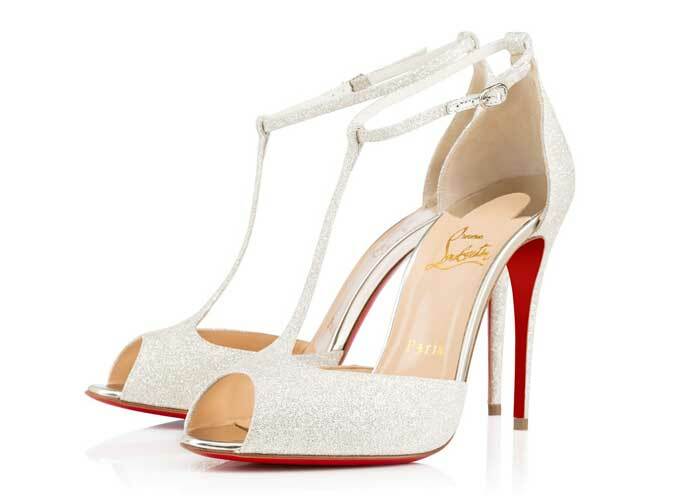 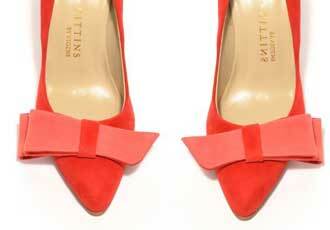 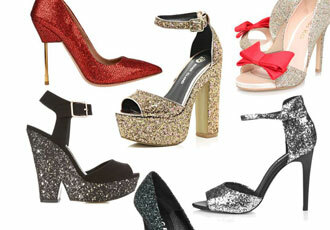 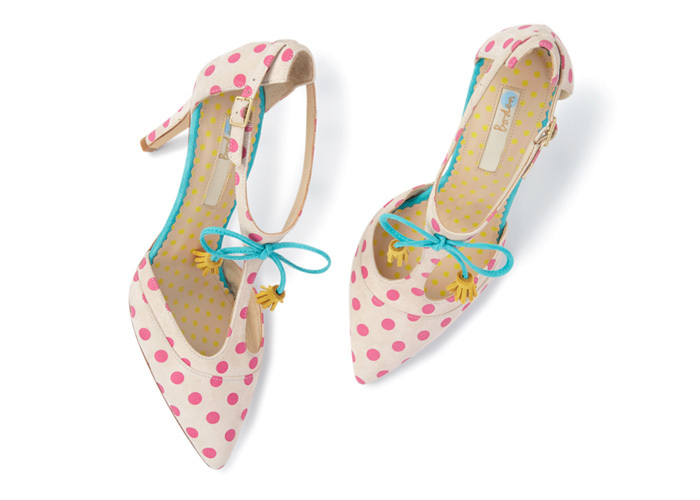 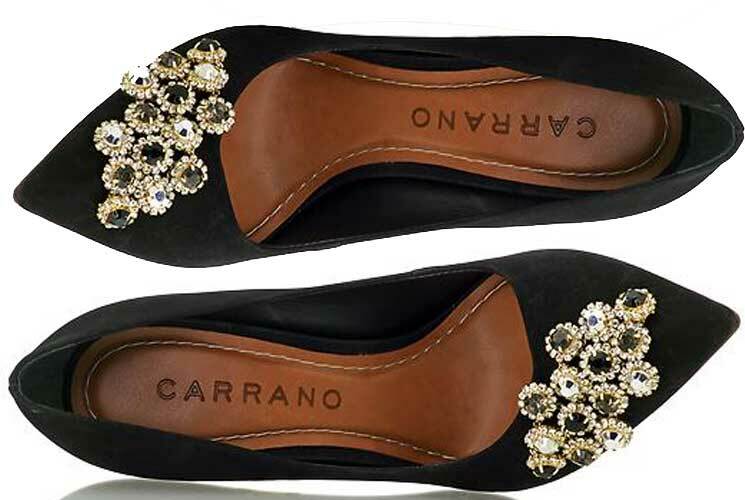 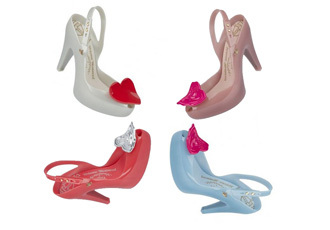 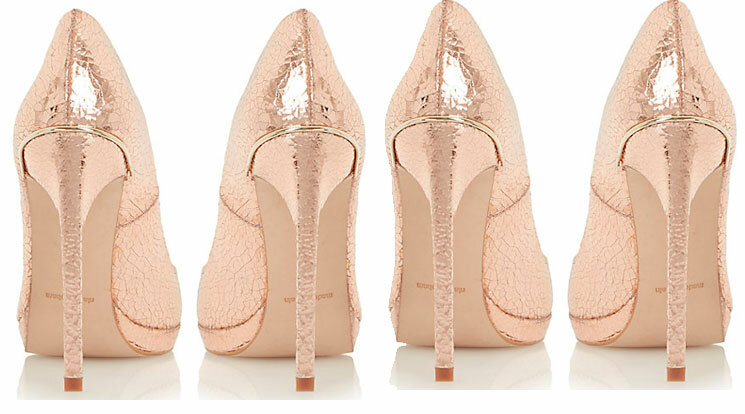 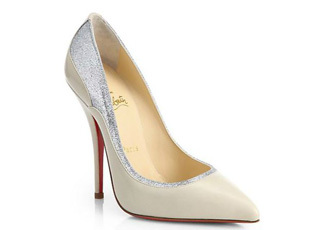 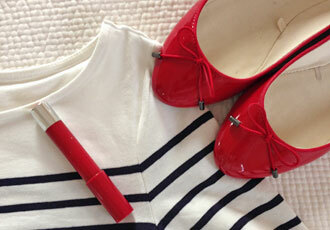 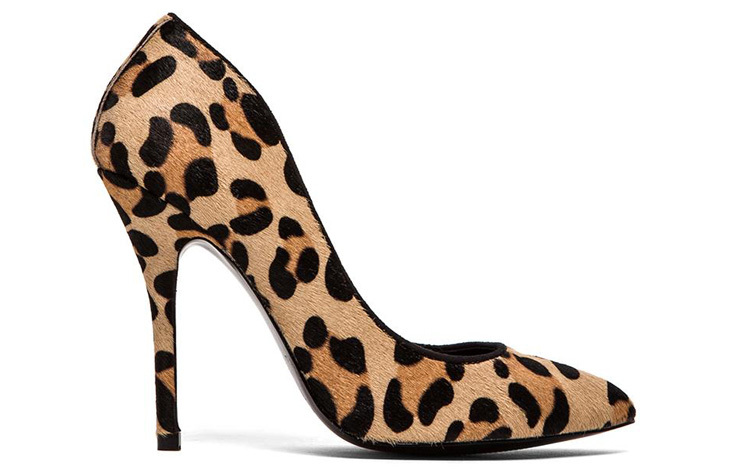 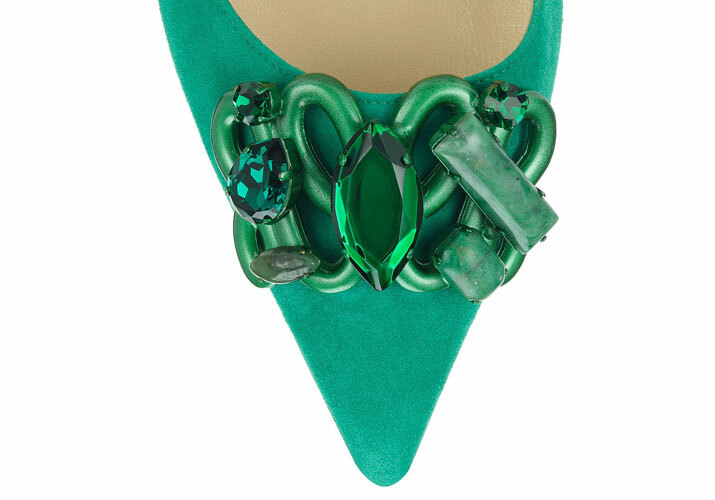 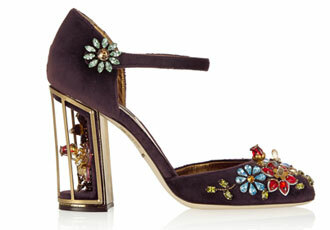 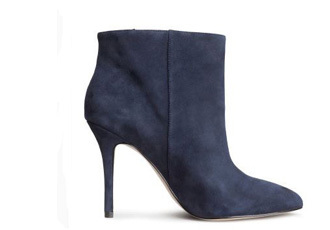 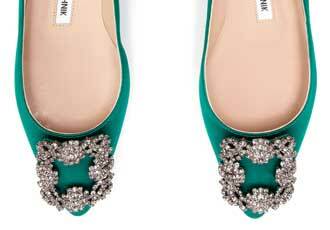 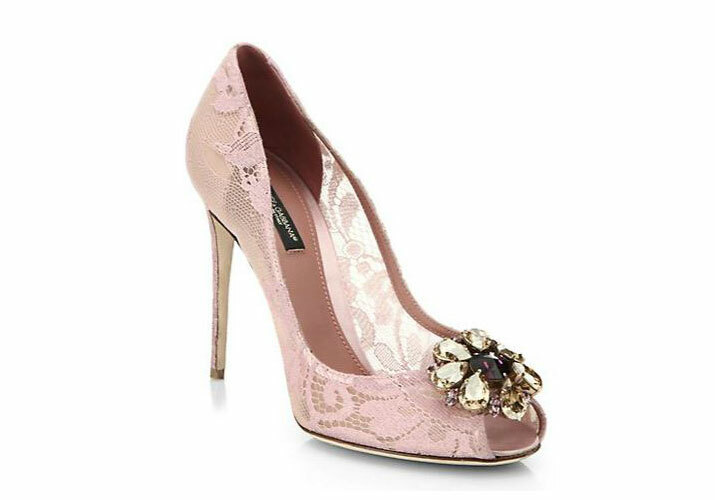 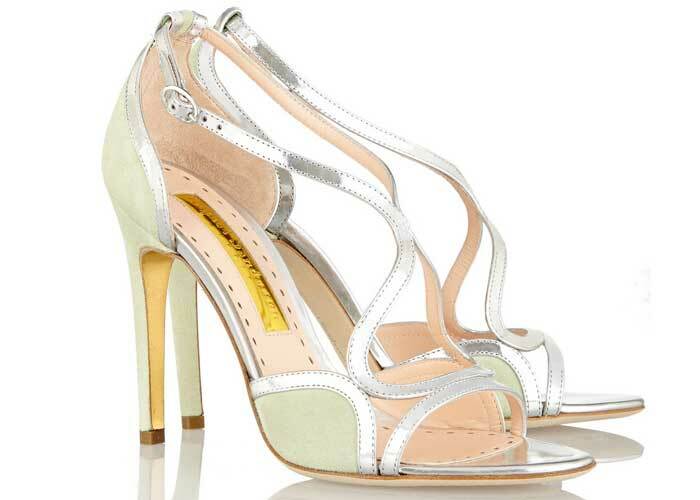 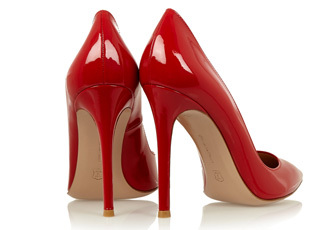 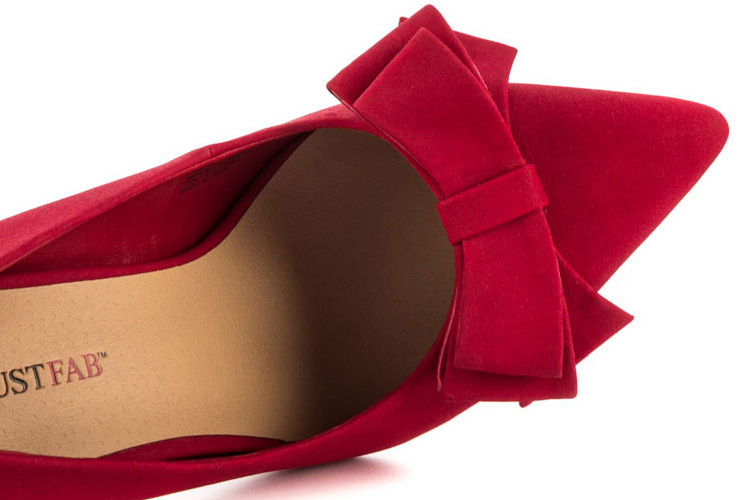 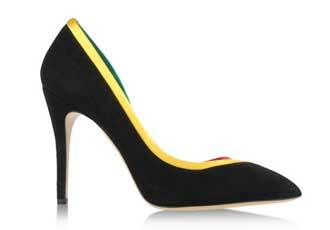 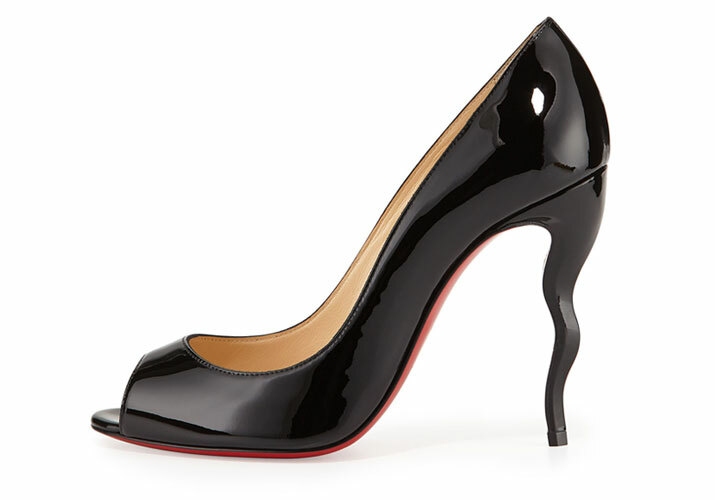 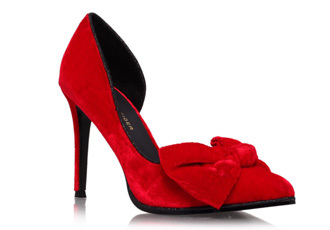 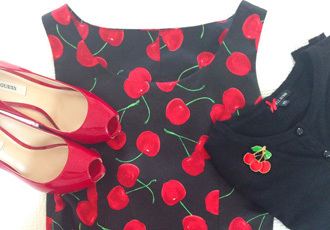 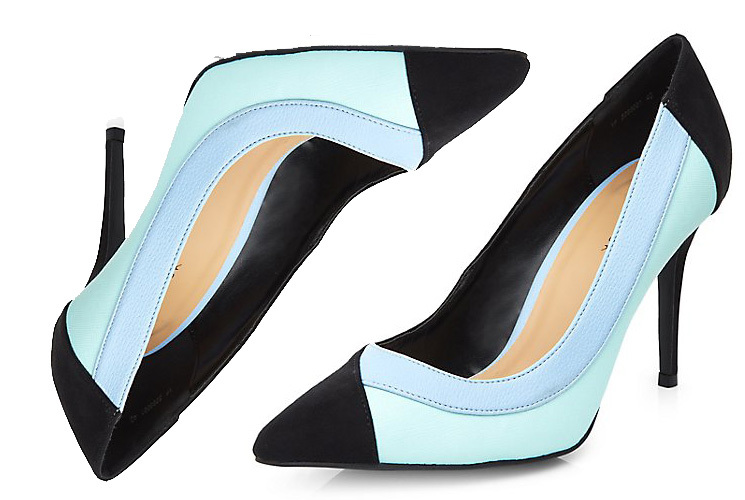 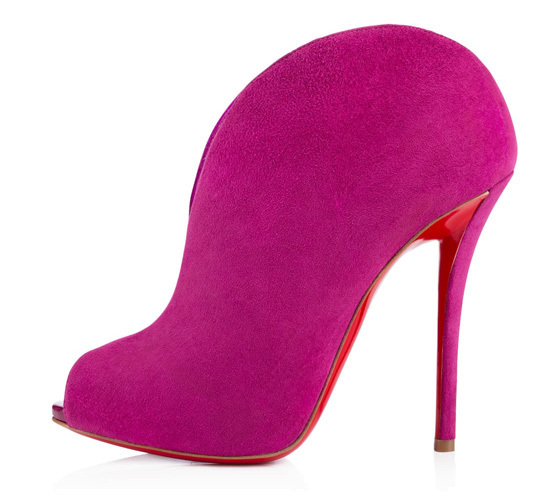 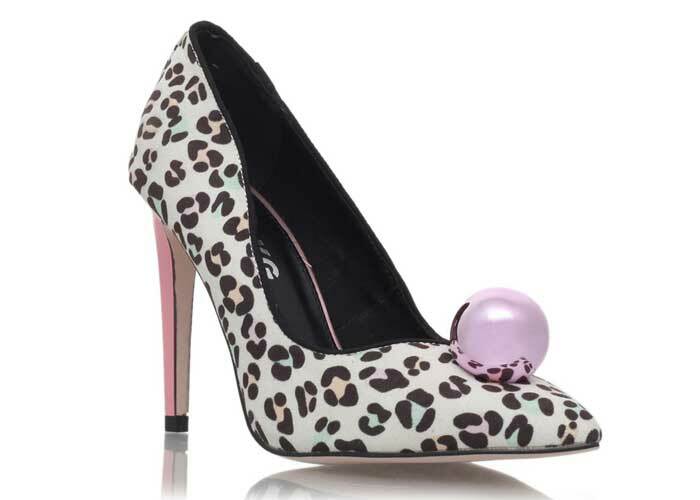 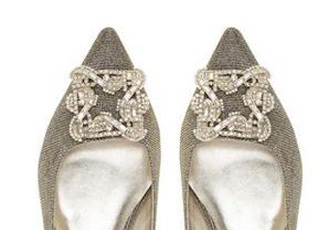 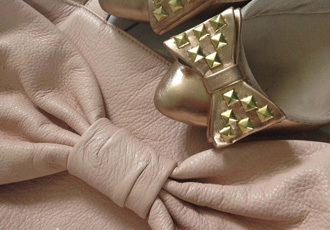 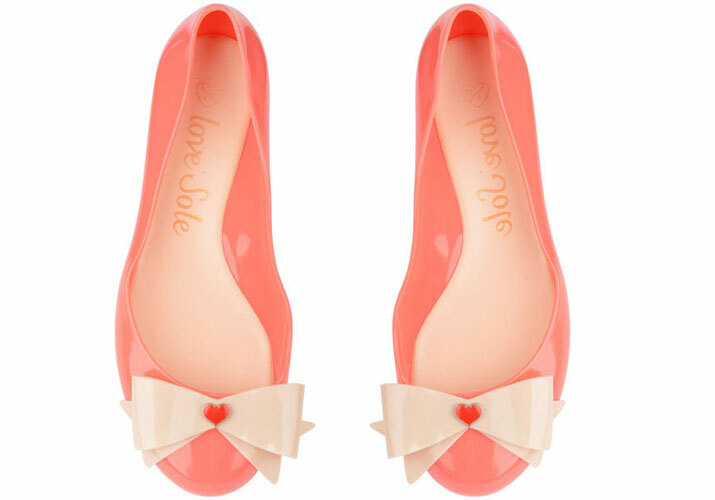 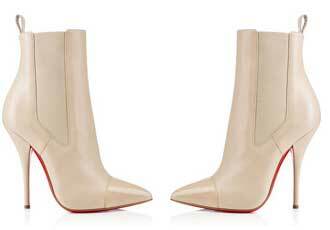 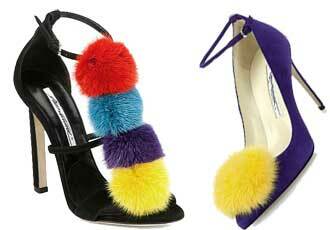 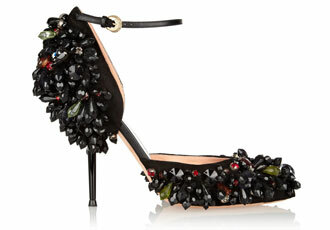 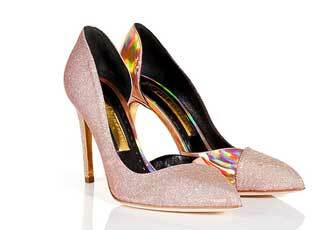 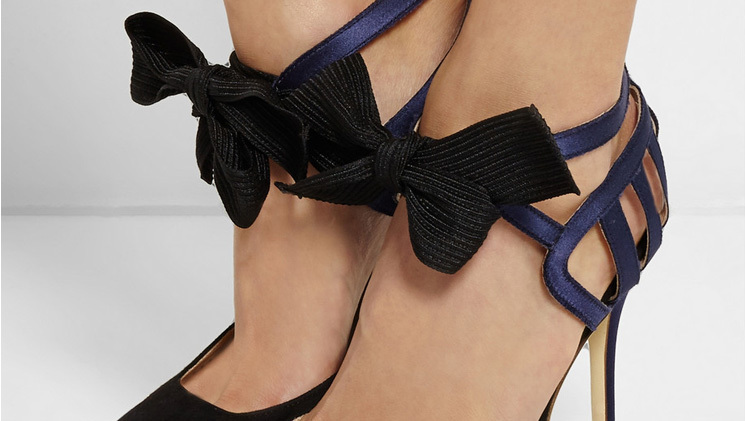 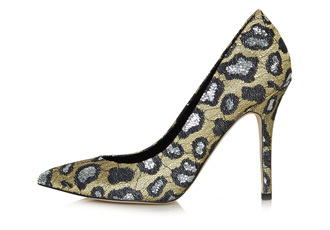 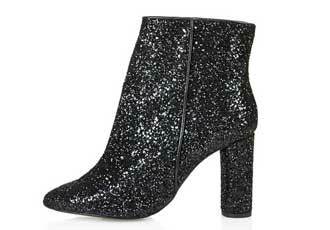 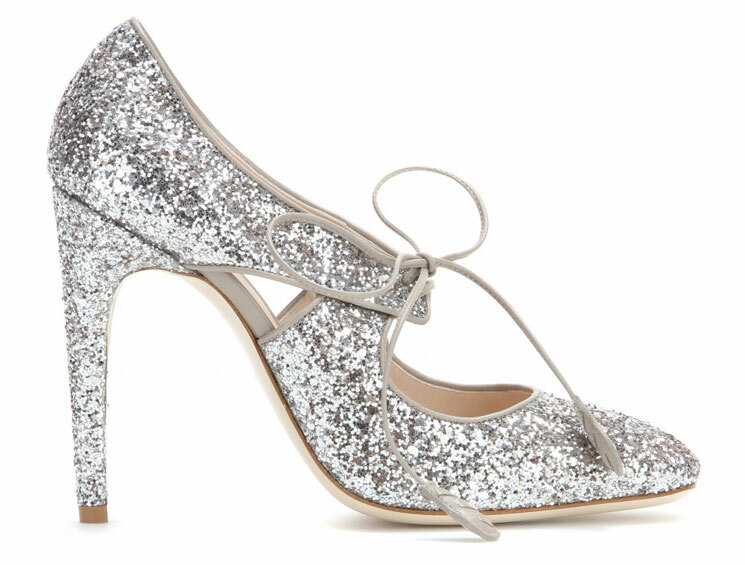 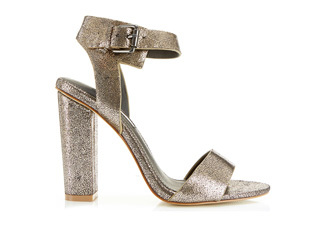 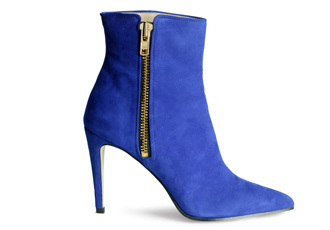 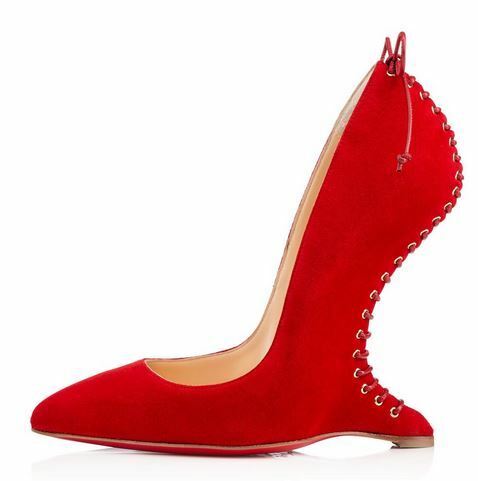 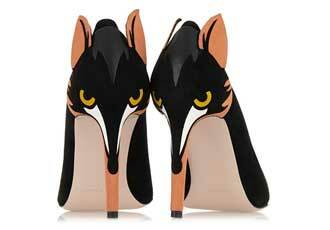 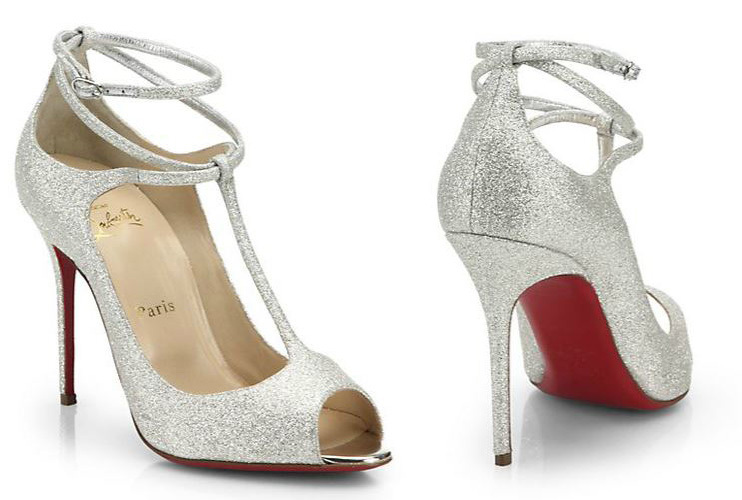 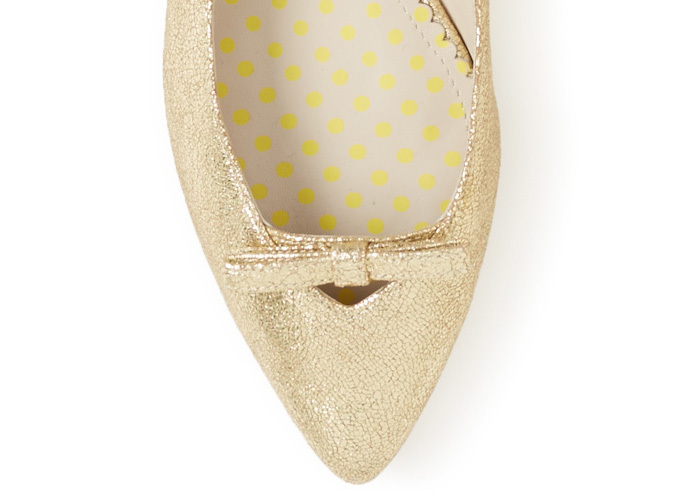 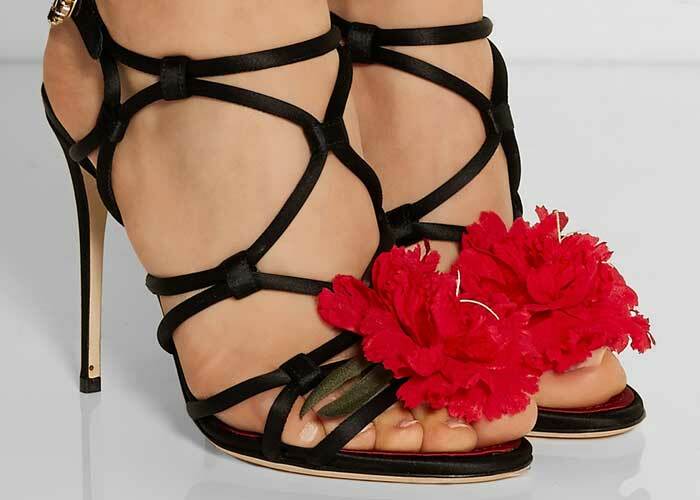 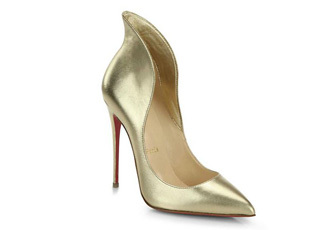 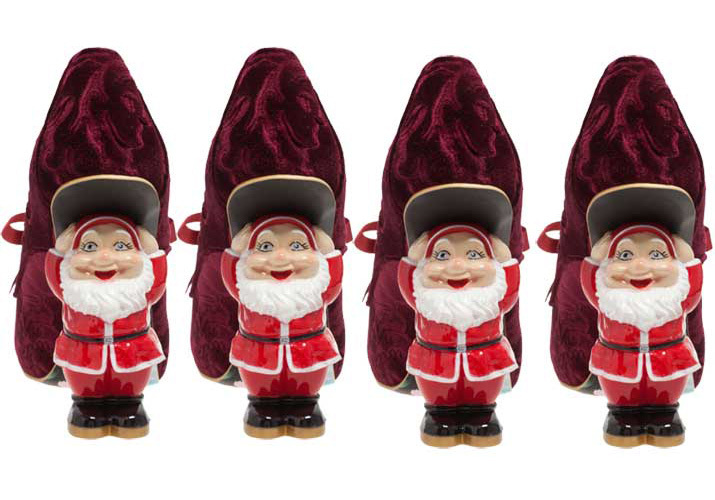 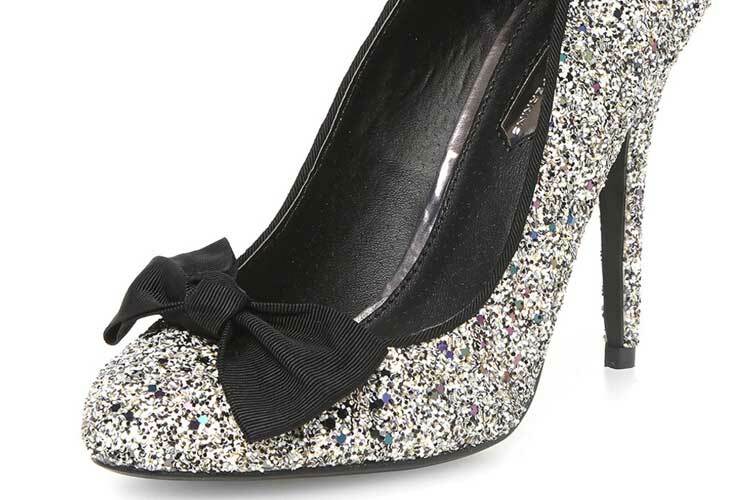 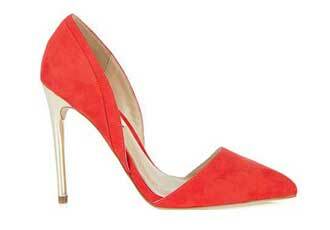 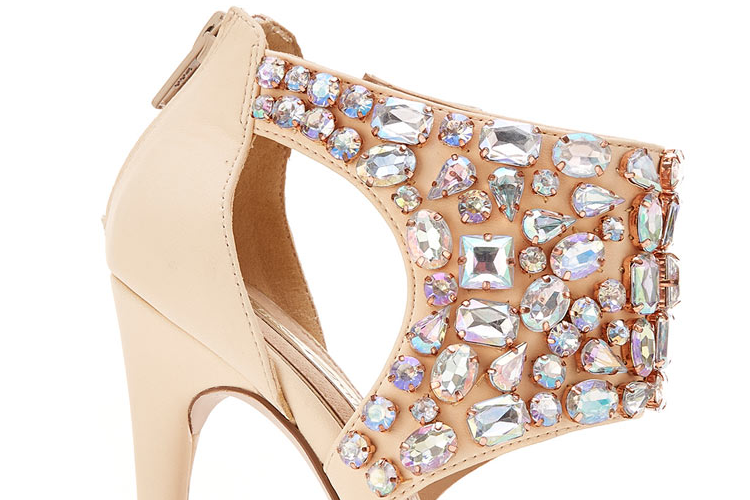 Would you wear these Charlotte Olympia shoes? 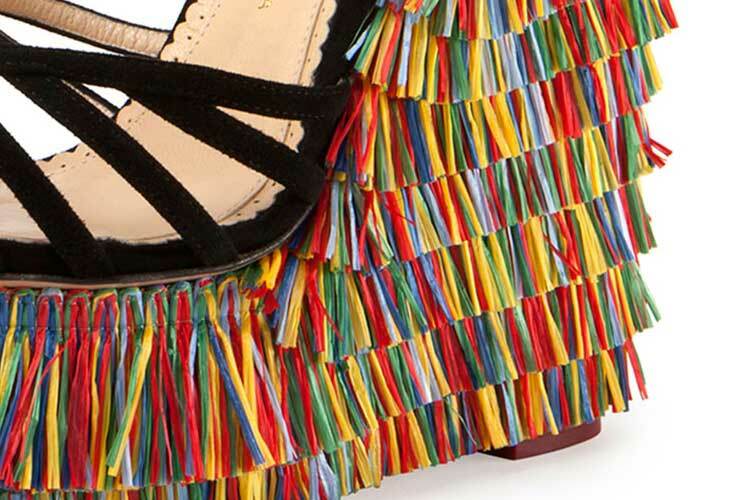 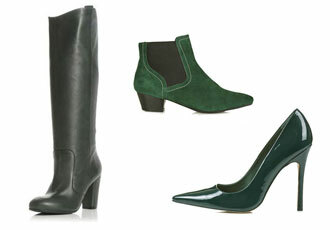 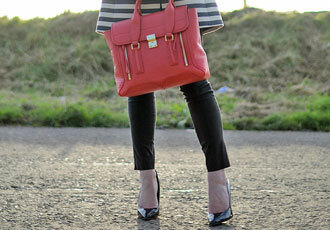 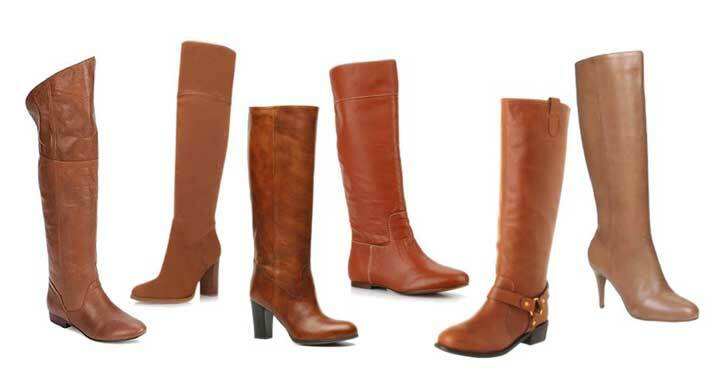 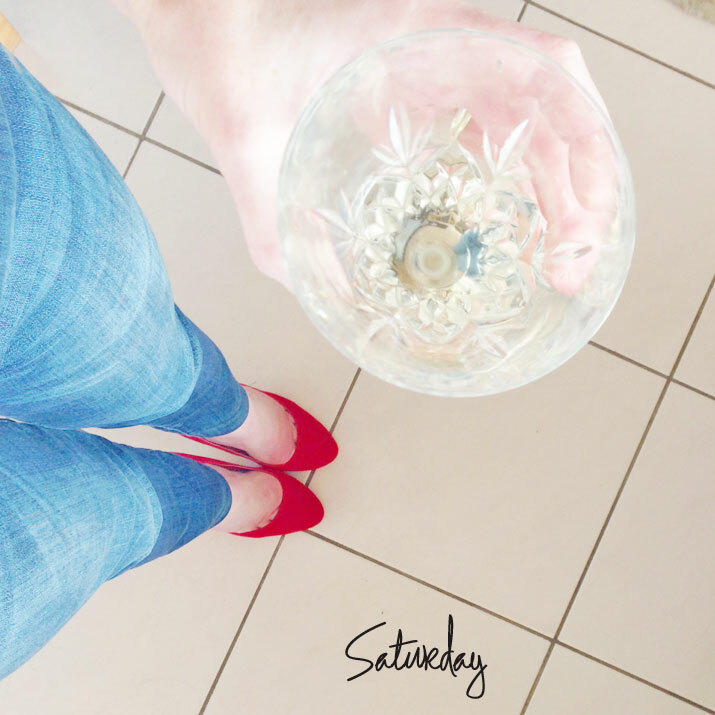 Unusual Shoes Tuesday | A Fringe Too Far?